CRAZY COOL GROOVY!!! 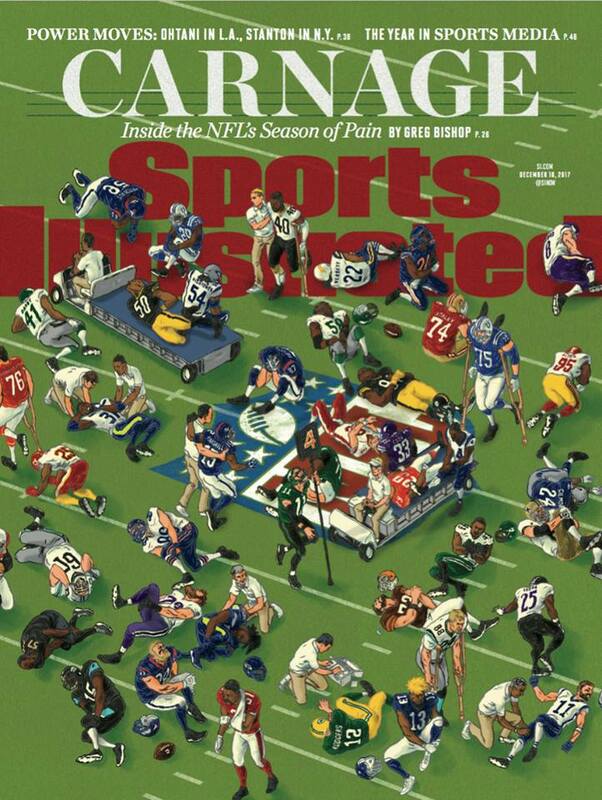 : NFL SEASON Of PAIN On SPORTS ILLUSTRATED MAG!!! Sunday, October 1, opened 2017 NFL Season: Week 4, and; what a week of pigskin punishment did it become!! !